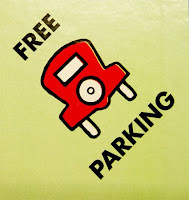 Looking for Free Parking in Downtown Indianapolis? Parking at Circle Centre Mall? Catch a flick at the United Artists Theater or buy a gift card there, and you can get up to four hours of free parking. Remember to bring your parking ticket to the box office for validation. Some downtown retailers and banks offer parking validation for customers. Check in advance to see if such an offer applies to your visit. 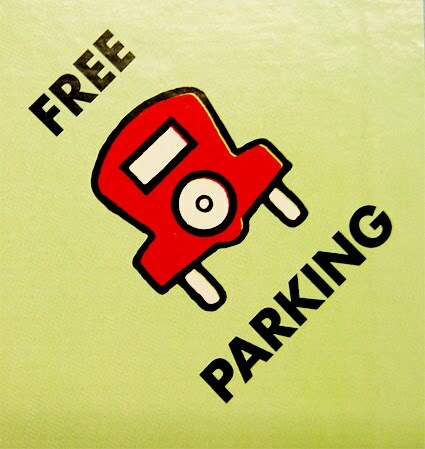 A limited number of free street parking spaces are available if you're willing to park on the edges of downtown and walk. Make sure to check for no-parking signs. * Updated May 2011 for installation of new parking meters. Love the article. Free parking in Indy is so hard to find! I recently stayed at the Indianapolis Marriott Downtown (http://www.indymarriott.com/) and they have a free parking package which was great. I highly suggest their hotel and this package as we all know free parking is so hard to find in Indy! !